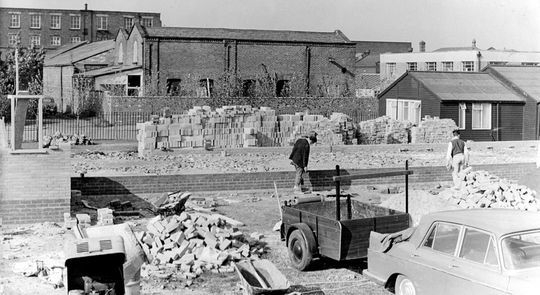 In 1963 the company decided that larger and more modern offices were required to cope with the increased work load so a piece of derelict land on the corner of Greg Street and Broadstone Hall Road South was acquired. 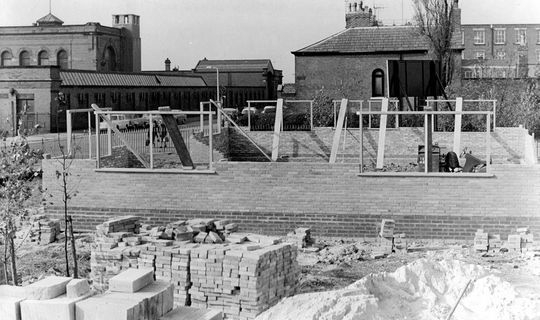 Early in 1964 construction of the new office block, which was designed and built by Edward Beck themselves, began and was completed by the end of the year. 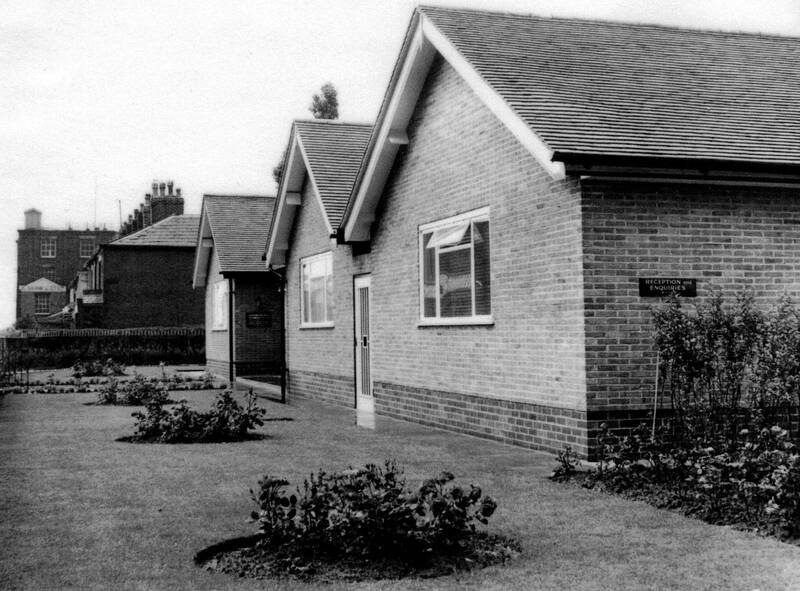 Upon completion the offices became the home to over 30 office staff who dealt with such things as wages, accounts, contracts, plant hire, route planning, vehicle maintenance etc etc. 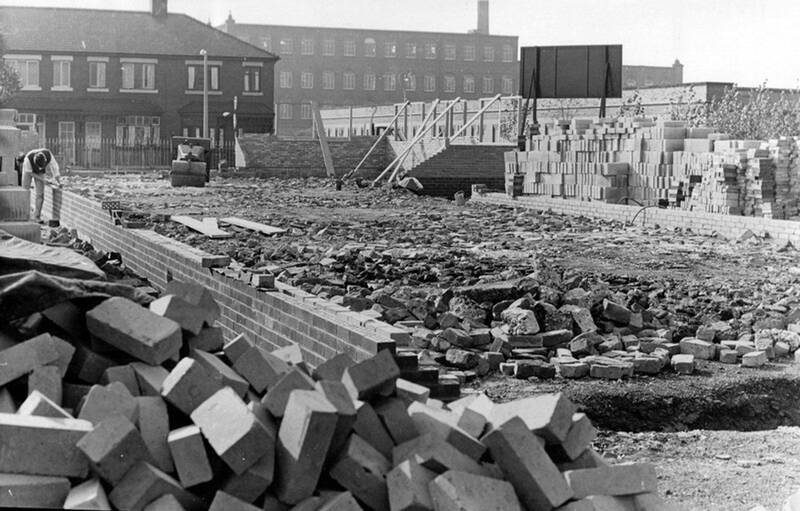 Early 1964 and construction of the new head office in Reddish near Stockport has begun. Early 1964 and work continues with the building of the outer-walls starting to take shape. As the walls are built the window frames are fixed into position. 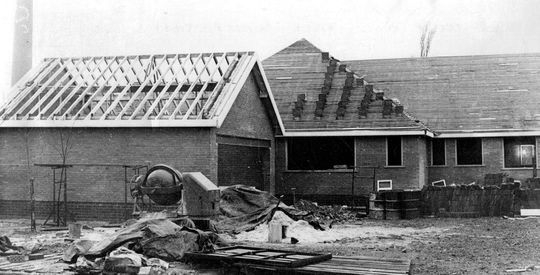 Autumn 1964 work continues and the outer walls are completed and the roof begins to take shape just in time for the Winter months. Another shot of the almost completed office block. Late 1964 and the finishing touches are taking place to the new purpose built head office of Edward Beck & Son Ltd. 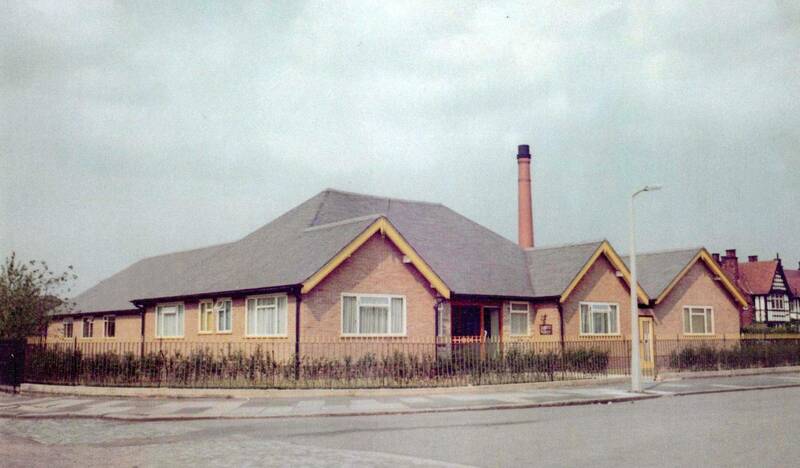 Completed late 1964 the purpose built head office of Edward Beck & Son Ltd. 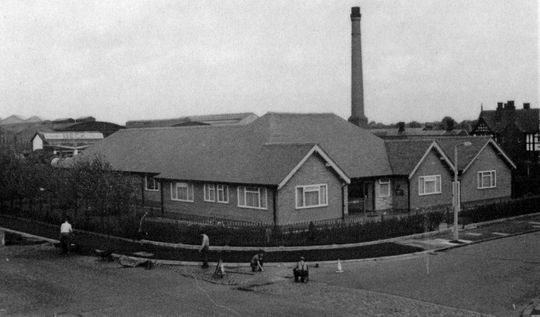 Located on the corner of Greg Street and Broadstone Hall Road South in Reddish Stockport the building still stands today. 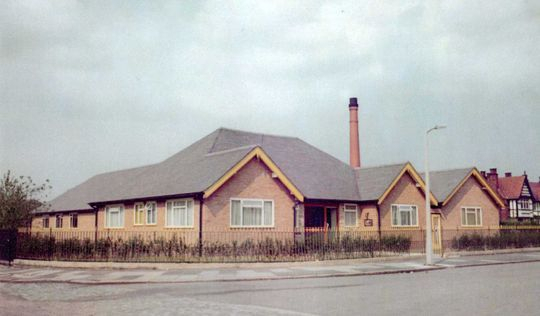 It is now called Progress House and is occupied by the North West Police Benevolent Fund, an organisation set up to help police officers, together with their dependents, who are in a condition of need and hardship or distress. You can see this location today by clicking HERE.